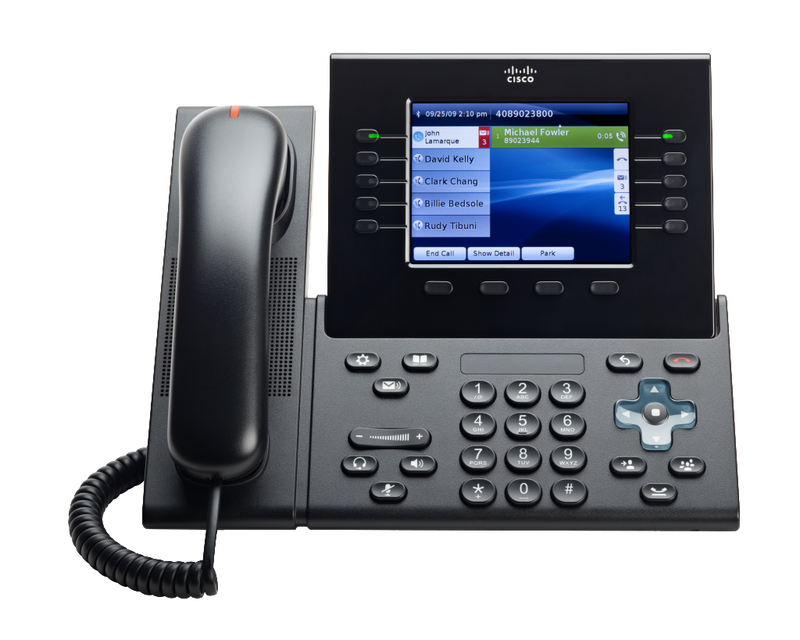 The Cisco® Unified IP Phone 8961 Slimline is an advanced professional media endpoint that delivers an enhanced user experience with an easy-to-use and eco-friendly ergonomic design. Highlights of the portfolio include introduction of higher-resolution (VGA) colour displays, a USB port, Gigabit Ethernet connectivity, and High-definition (HD) voice support, enabling a more productive user experience for multimedia application engagement. Application support includes XML applications. The Cisco Unified IP Phone 8961 Slimline is an ideal solution for knowledge professionals, administrative managers, and executives.